Please excuse the boards lying about. 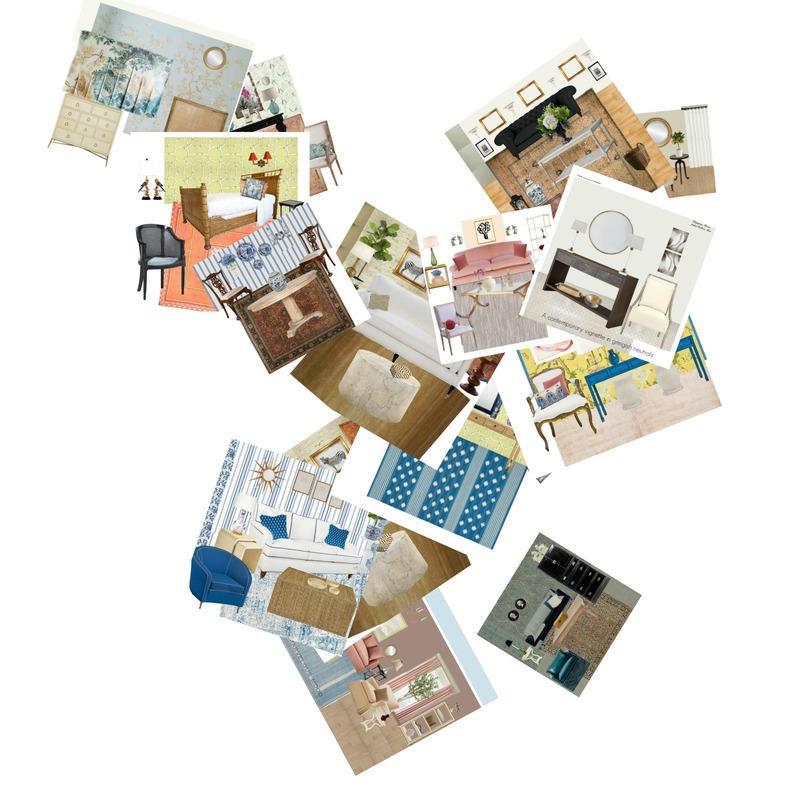 Mood boards, which I adore making and sharing, are the foundation of this blog, hence the name, ” This Marvellous Mood “. So you can expect to see a lot of them here. Magnificent, magnanimous, and munificent were also supposed to be a part of the blog´s name, but there wasn´t enough room. I wanted to include these because they sound sweet together, ooze goodness, and feeling good is what I want this blog to be about. But, as I said to my girls when they were small and there was a disappointment, “We´ll make it good anyway”. 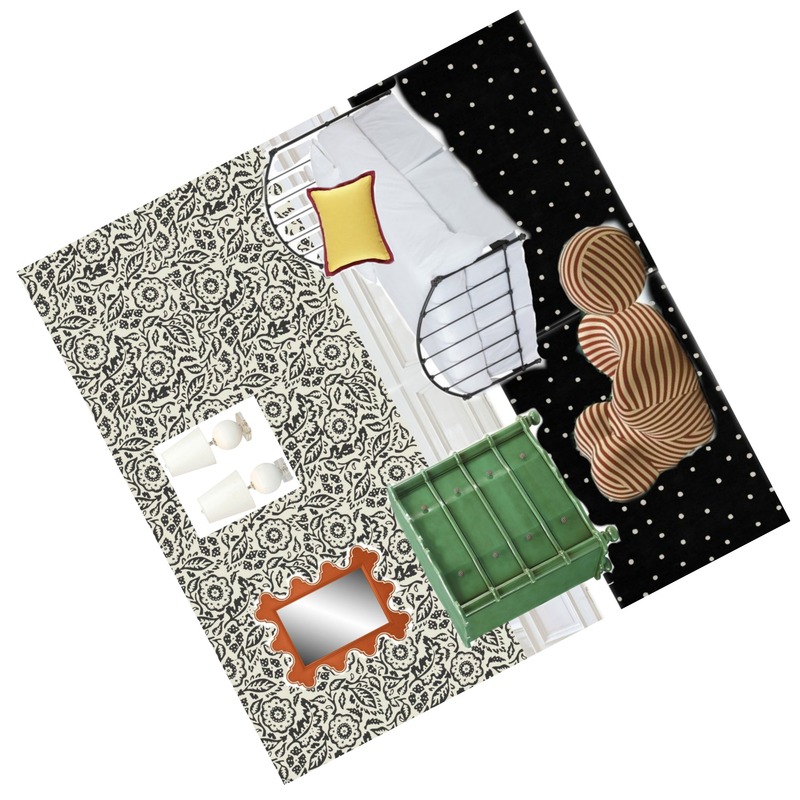 As a new comer to interior design (in practice only, the love has been there always), creating mood boards has been a way for me to investigate the infinitude of design possibilities and hone my design skills while satisfying that incurable itch to create interiors. Now after months of playing, investigating, experimenting, and photoshopping, I have acquired enough skill to share some of these boards, along with a few ideas about design, with the rest of the world …or that interested portion thereof. And I hope that that portion includes you! So lets see where this takes us and Bon Voyage to us all!